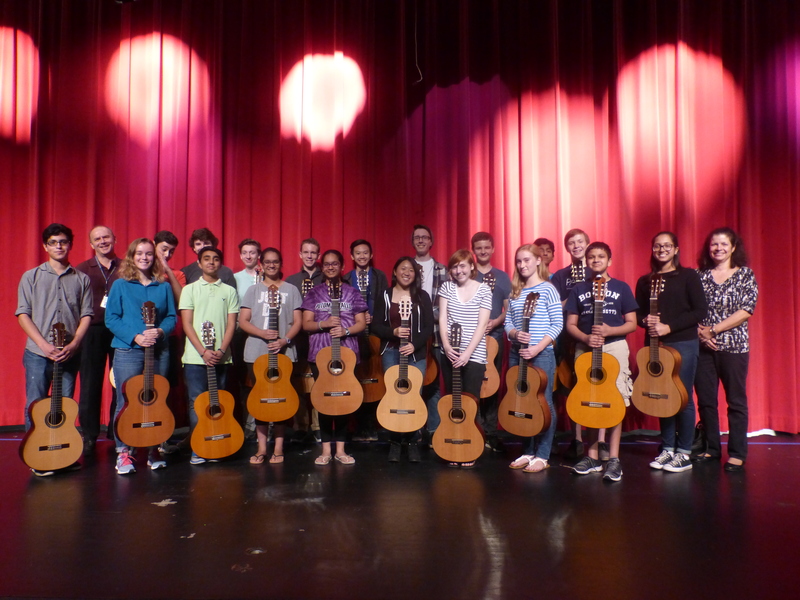 Loudoun Youth Guitars is one of the finest youth ensembles in the metropolitan area. 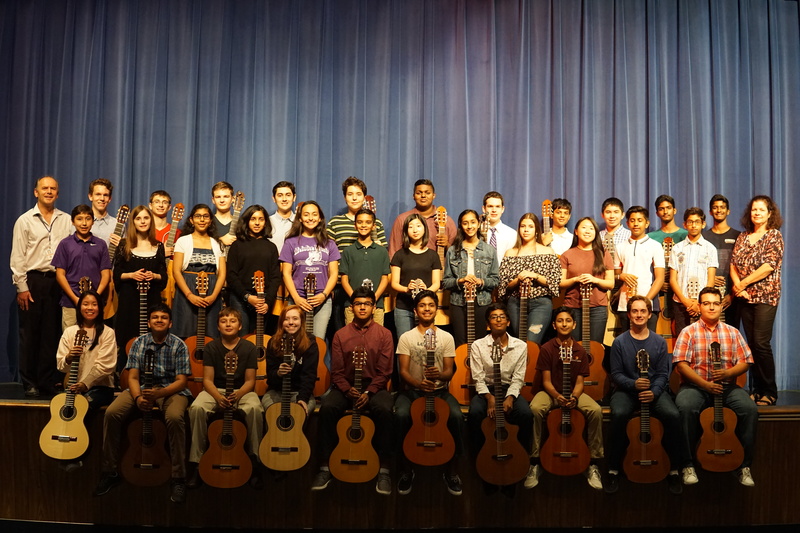 Loudoun Youth Guitars performs music by composers from various musical eras, including Baroque, Classical, Romantic, and contemporary. The group is comprised of talented and highly motivated guitar students from several middle and high schools in Loudoun County. LYG performs throughout Loudoun County and the metropolitan area. They have performed at the Kennedy Center for Performing Arts, the Croatian Embassy, the National Institutes of Health, the Composer Society of Montgomery County, Loudoun County Public Libraries, Washington College, Salisbury University, Shepherd University, and other venues. Dr. Miroslav Lončar directs LYG and Dr. Nataša Klasinc-Lončar is the assistant director. Rehearsals: Every Wednesday 7:00 – 8:30 PM at Park View High School.